Amherst, NY – January 26, 2011 – The Committee for Skeptical Inquiry (CSI) and the Center for Inquiry (CFI) have issued a joint statement criticizing retail giant Walmart Stores, Inc.’s misleading promotion on its website of a homeopathic medicine as a treatment for the flu. The statement is available in its entirety on the websites of both CFI and CSI. The leading scientists signing the statement include Nobel laureate Dr. Venki Ramakrishnan, as well as several prominent medical experts. Additional scientists and experts are expected to endorse the statement in coming weeks. According to the statement, homeopathic oscillococcinum solutions were first produced in the early 20th century on the mistaken assumption that they contained “oscillococci,” microscopic bacteria that proved to be imaginary. There is no credible scientific evidence to support the effectiveness, beyond the placebo effect, of Boiron Oscillococcinum’s “200CK” homeopathic preparation. CSI is a nonprofit organization dedicated to promoting scientific inquiry and critical investigation, including critical investigation of claims relating to unconventional healthcare practices, such as acupuncture, therapeutic touch, and homeopathic medicine. CSI’s advisors include a number of leading scientists, some of whom are medical specialists. A list of CSI’s fellows, advisors, and staff is available on CSI’s website at http://www.csicop.org/about/csi_fellows_and_staff/. The Center for Inquiry is a nonprofit educational, advocacy, and research organization based in Amherst, New York; it is also home to both the Committee for Skeptical Inquiry and the Council for Secular Humanism. The mission of the Center for Inquiry is to foster a secular society based on science, reason, freedom of inquiry, and humanist values.  CFI’s web address is http://www.centerforinquiry.net.